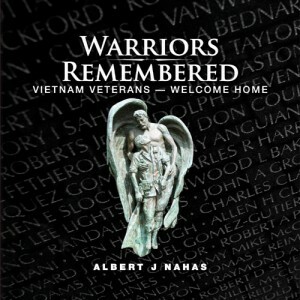 Some who visit the Maine Vietnam Veterans Memorial may never realize its full impact. Observing its three triangles from a distance or on a cloudy day may not not fully reveal the artists intended view. The steel silhouette represents “the strength of the veteran in enduring the horror of war while still preserving the spirit of compassion.” Walkways are meant to draw visitors into the memorial itself, joining their fallen or surviving heroes. 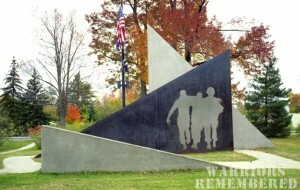 Sunlight or night illumination brings this memorial to life.